Wallets have been existing since time is immemorial, is it surprising right? It’s just a common phenomenon to see men and even women walk around with their wallet. It’s actually our daily companion in all aspects of life. A wallet may not be so fashionable but please trust me it has been so essential in our modern life! Let’s take a look at a brief history of the wallet and even see the revolutions it has undergone! Originally in the last decades, the Greek warriors were the masterminds behind the invention of a wallet! It started just simply as a lunch-box entity! The Greeks used to tie this “lunch-box” in their belts so that they can keep some coins, some small items and food included! Little did they knew that it was the greatest lifetime invention that doesn’t seem to extinct any time soon! Instead, it’s undergoing some commendable revolutions to date! It’s surely a common knowledge that the wallet might have existed for a long time but it was not until the 1600s that Shakespeare’s really mentioned about the “wallet” in the book “Troilus and Cressida”. It points out that in the 1690s, Massachutes invented the billfold wallet which is very similar to our present-day wallets! It was made of cow and horse leather and with small pockets in it. 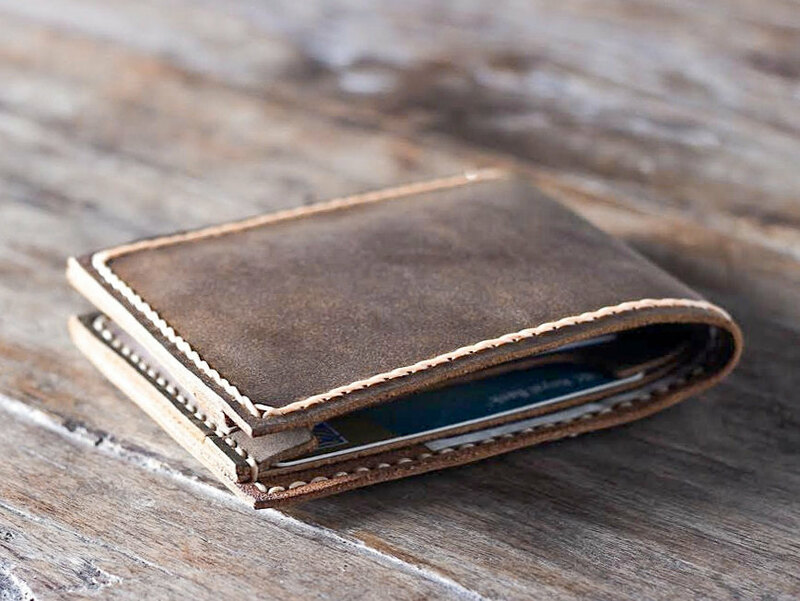 But today’s wallets come with more pockets where you put your IDS and maybe your calling cards. The only small disparity was that it was more of a purse than a foldable wallet! 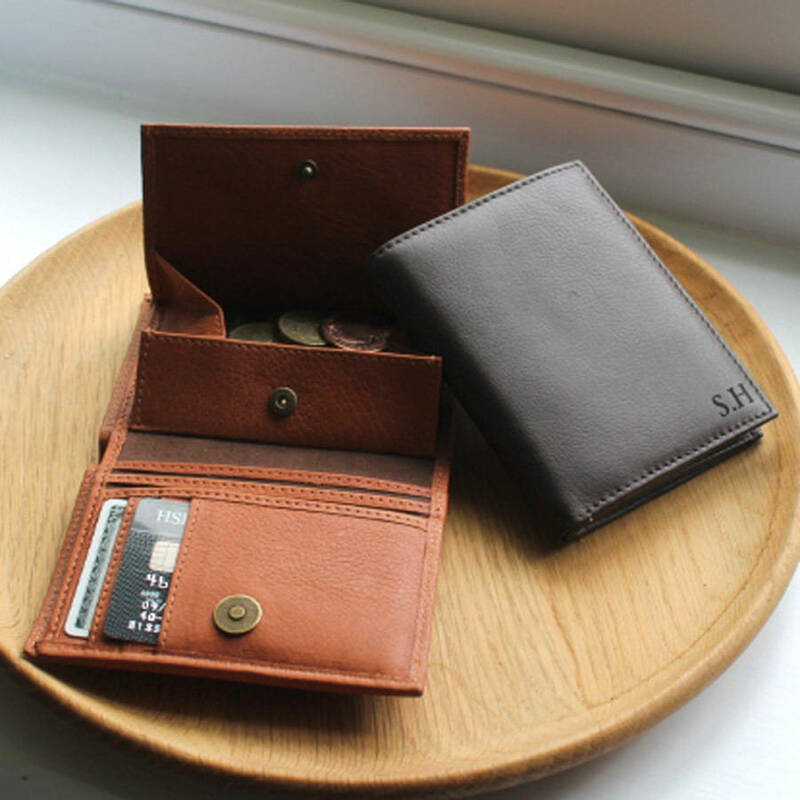 It was not until the 1800s that the wallet especially the men wallet attained the status as it is today! It was no longer a food store neither was it fashionable to tie around your belt! People use it as a cigarettes carrier especially in England and Spain! At this point, the wallet was foldable to fit the size of your pocket! You could use it to hold paper money and even little pieces of coins! The wallet designs here was improved and they began coming in a variety of colors! The leather was even improved but it was never left in the manufacture of this wallet till date! 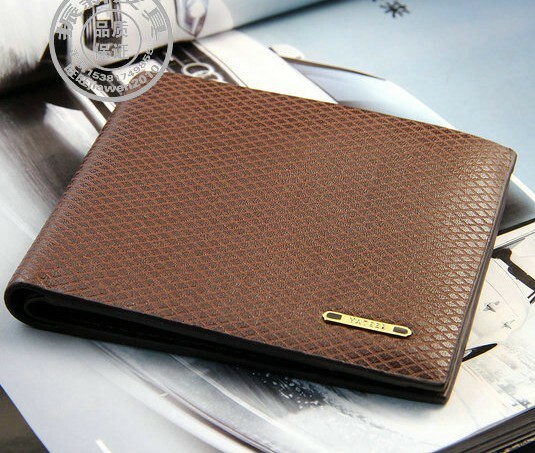 Presently, cool men wallets are even available in all styles such as bi-fold, tri-fold, smart-phone wallets, etc. And in the late 1950s, some calling cards were invented. Now a wallet serves to keep this item safely! You won’t miss a passport, ids, credit cards, etc. in the present day wallets. 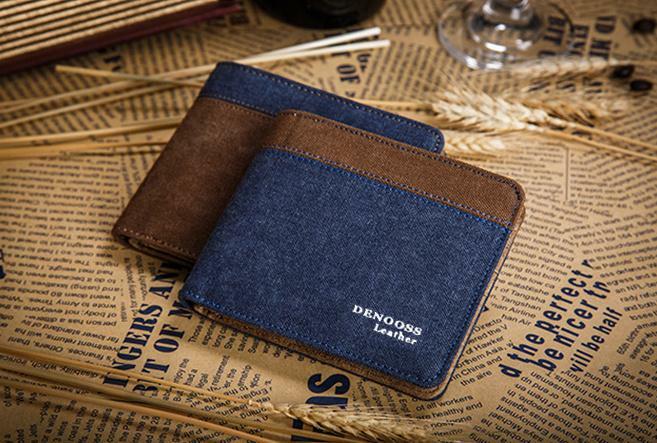 Now, there are many trending men wallets including the Pabojoe Golden Denim wallet, Levis denim, Titans men black wallet and Swiss military wall, all of which have a common similarity of made! To conclude, men wallets have evolved to the status they are now, we cannot tell what will become in the next 100 years, who knows? Maybe we shall be using it to carry food again, though presently, it might be even a “taboo” to even try it! But remember its evolving! 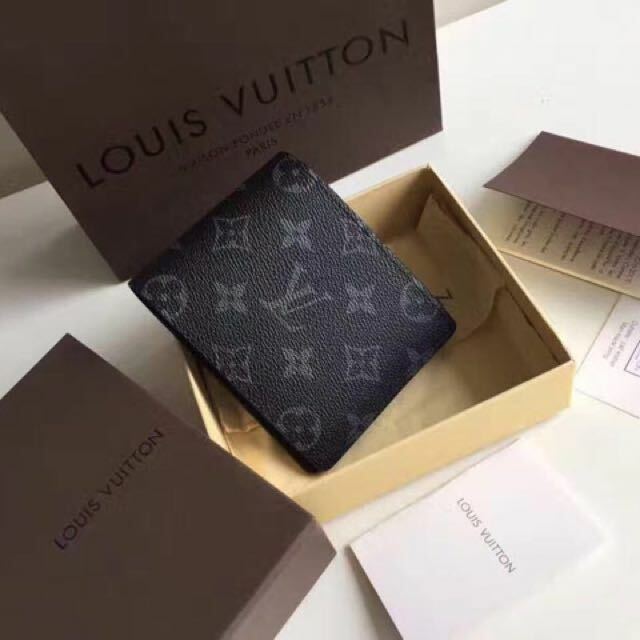 For more wallets, please check this page.